It’s a huge decision to come into inpatient rehab treatment. Everyone comes in with a degree of ambivalence. Prof Chick explains what happens when patients ask to leave addiction treatment. 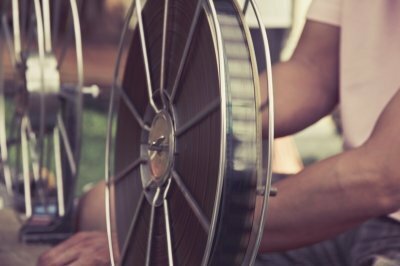 We recommend five of the best films documenting the challenges of going into treatment and living in recovery.